Jan. 28, 2019 LA GRANDE, Ore. – Winning first place with a special merit for “Outstanding Theme” from the American Scholastic Press Association, the second issue of the Eastern Oregon Social Science Journal made a significant impact this fall. “It has given me an opportunity to interface with the best and brightest students and give them an avenue to have their hard work and research publicized for their peers to appreciate and learn from,” he said. 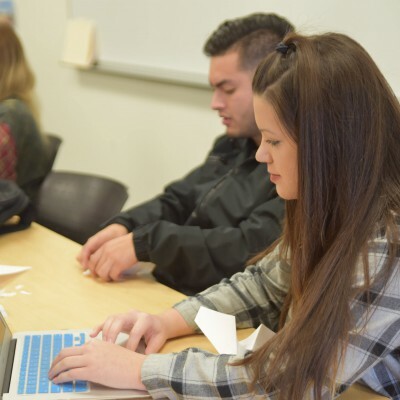 Since 1983, EOU has been producing the Eastern Oregon Science Journal, giving students in the STEM fields the chance to have their work published in a professional setting. In 2014, the journal began accepting contributions from departments that it did not previously accept submissions from, including Anthropology/Sociology, Business, English/Writing, and Economics. 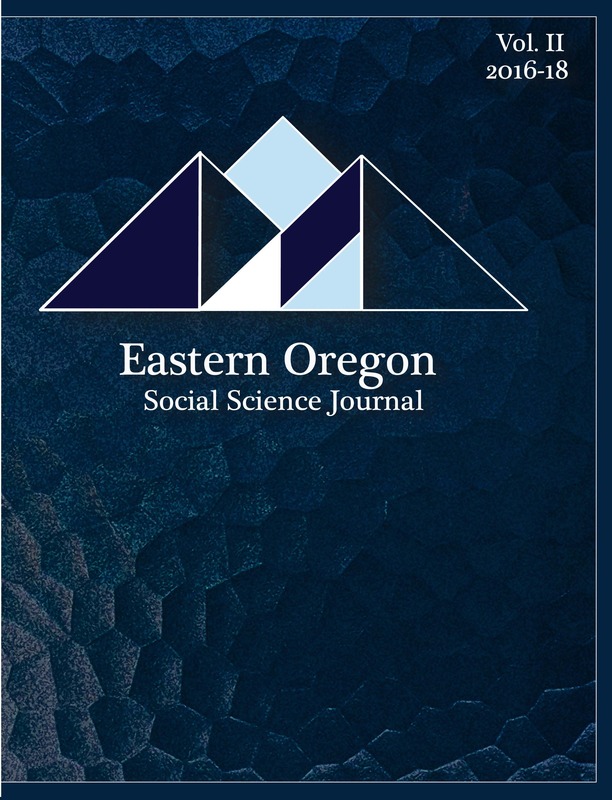 This new branch of the journal became the Eastern Oregon Social Science Journal, which allowed even more students to benefit from the experience of submitting work to a professional journal. 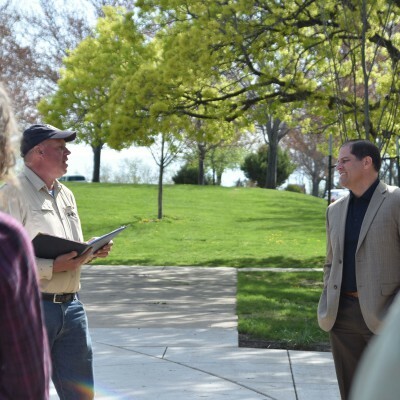 Nate Lowe, Dean of the College of Arts, Humanities, and Social Sciences, said he sees EOU as more than just a place to conduct research. The 2017-2019 edition of the Eastern Oregon Science Journal will be released this spring, featuring submissions from Biology, Biochemistry, Mathematics, and Physics. 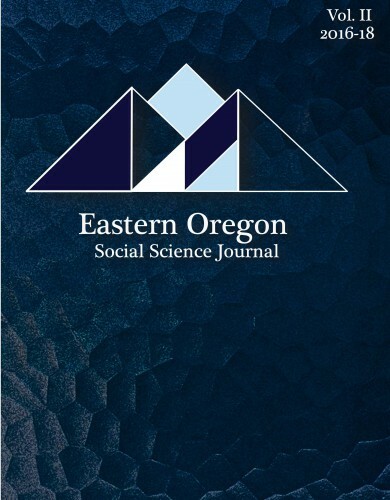 The Eastern Oregon Social Science Journal is accepting contributions for next year. Faculty can submit abstracts for papers written by students this spring. 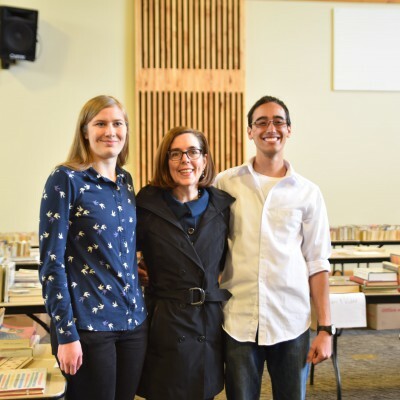 Both journals are partially funded through student allocations, but the EOU Foundation supports their continued publication. Donations are accepted online at eou.edu/scijou/donate. For more information visit eou.edu/scijou.